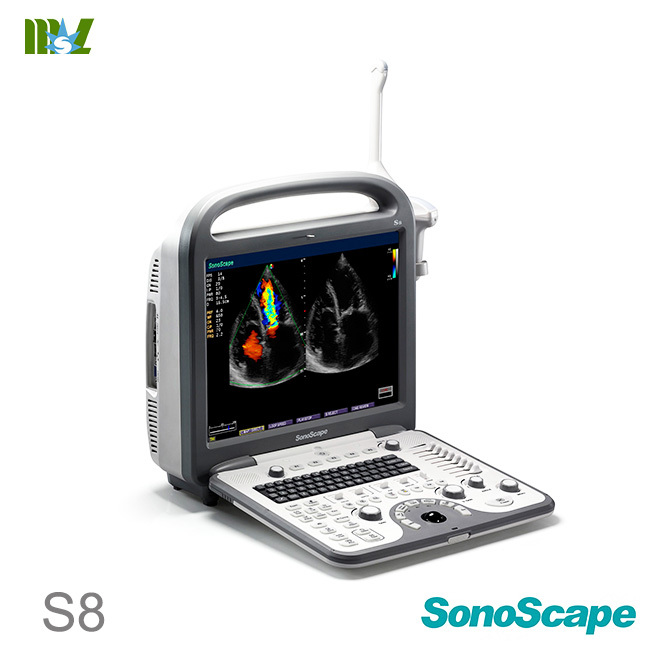 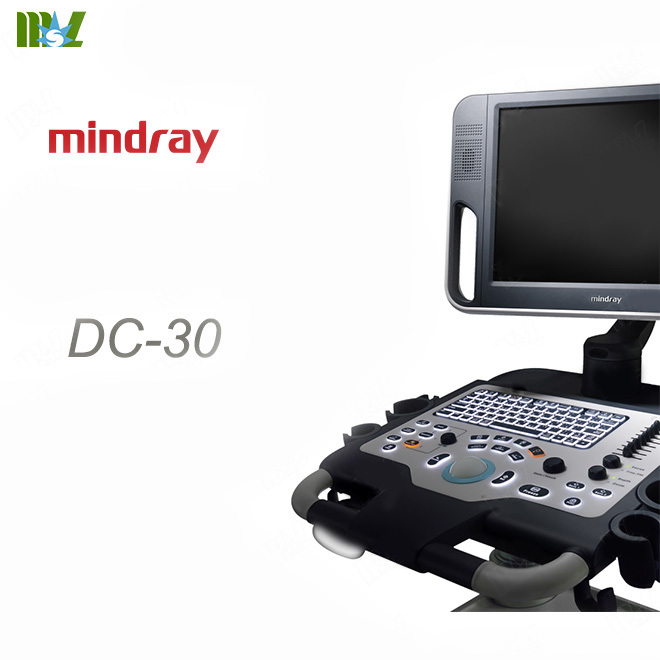 Mindray ultrasound systems utilize industry-leading technologies and the latest diagnostic tools for patient monitoring and life support, medical imaging. 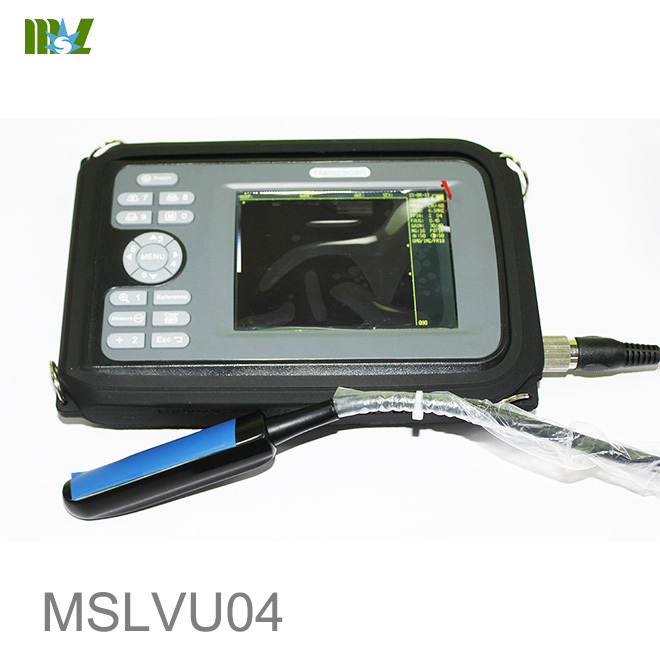 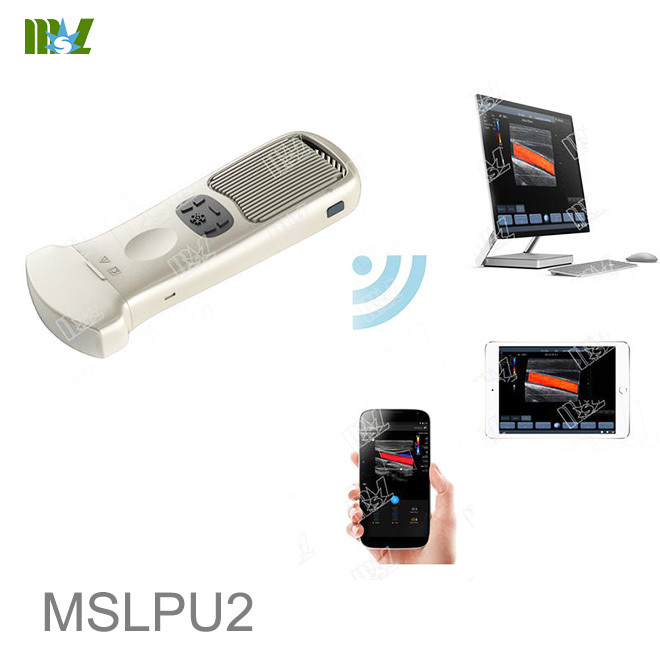 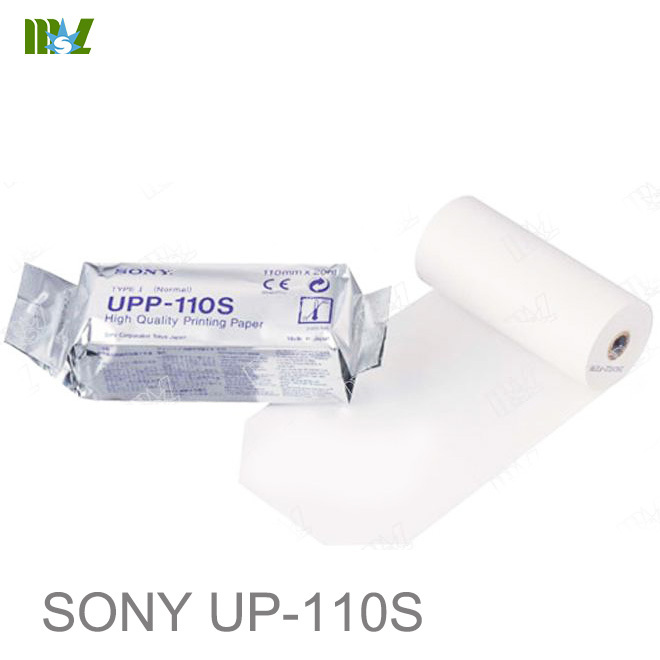 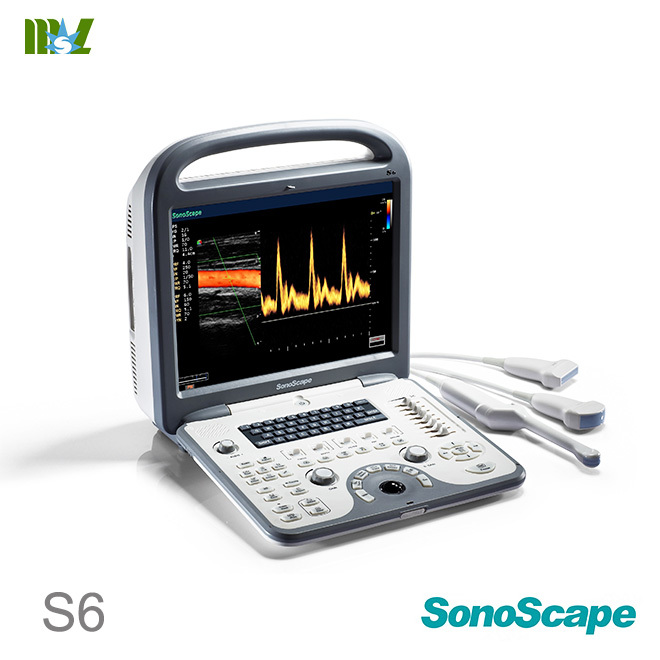 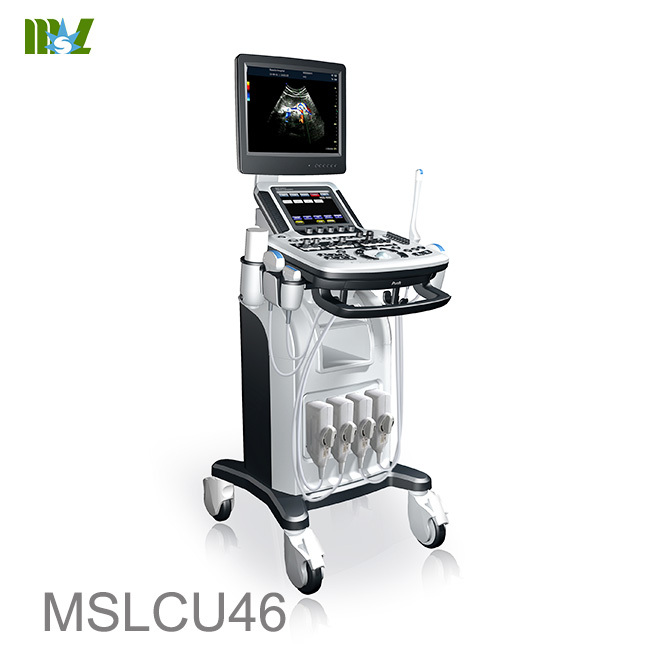 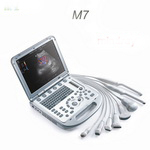 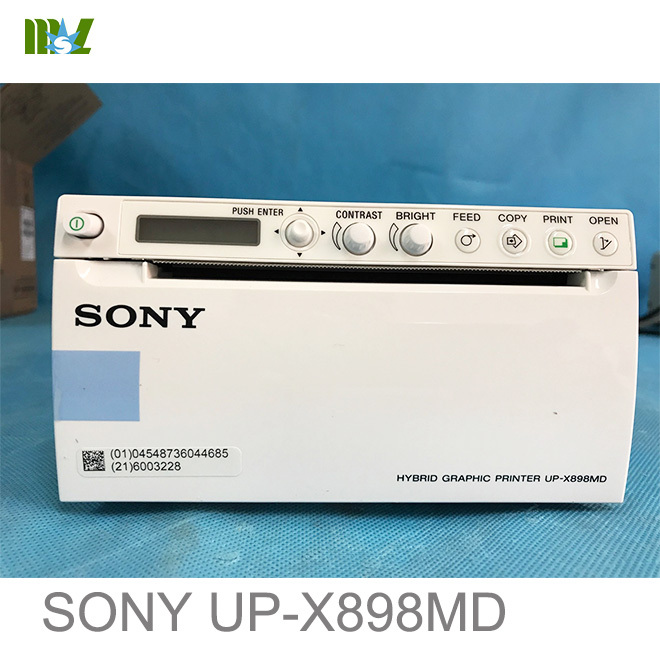 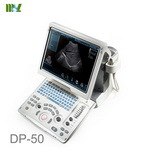 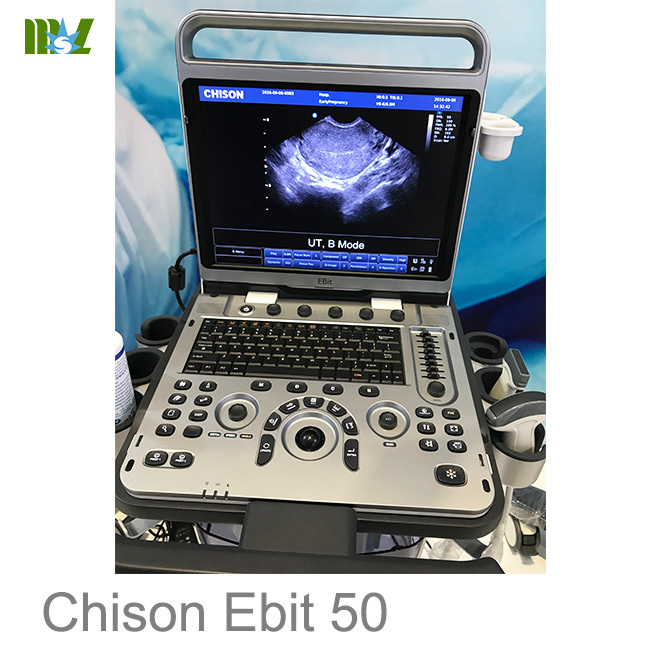 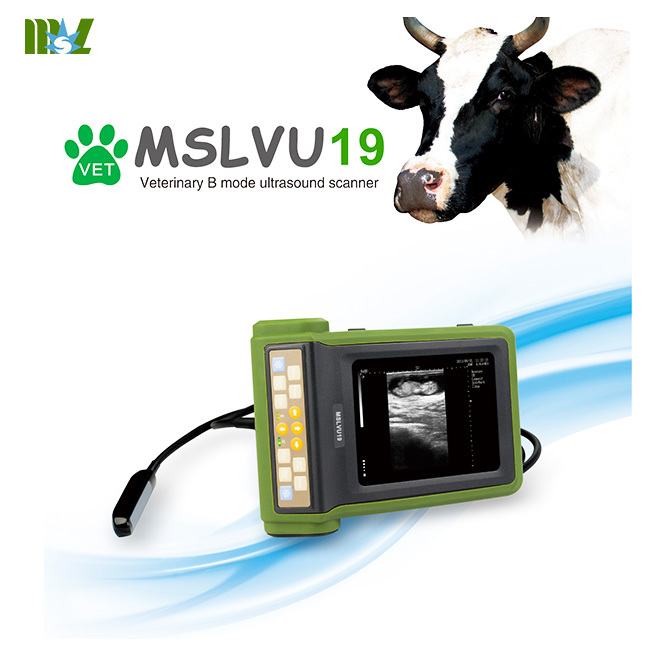 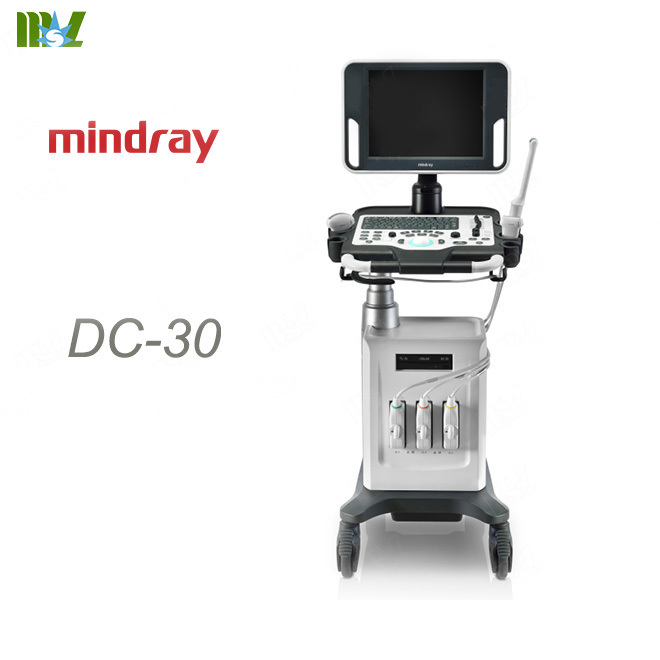 With a large Mindray ultrasound equipment line including DC-30, DC-40, DC-10, DP-30, M5, and M7 ect, We are committed to recommend the best solutions to you for a new or used ultrasound system or simply the right ultrasound probe. 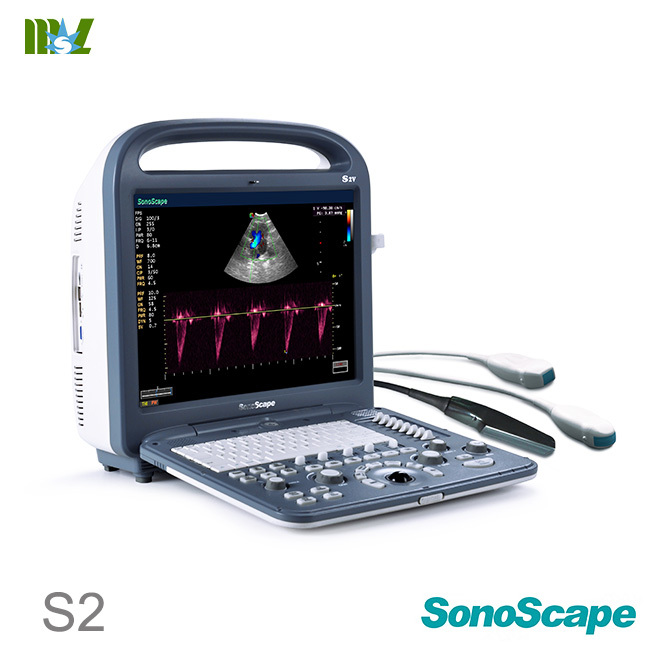 speckle noise and acquires clearer and sharper lesion contours. 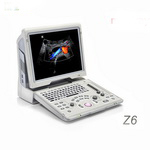 resultina in enhanced contrast resolution,ana improvea visuauzation. 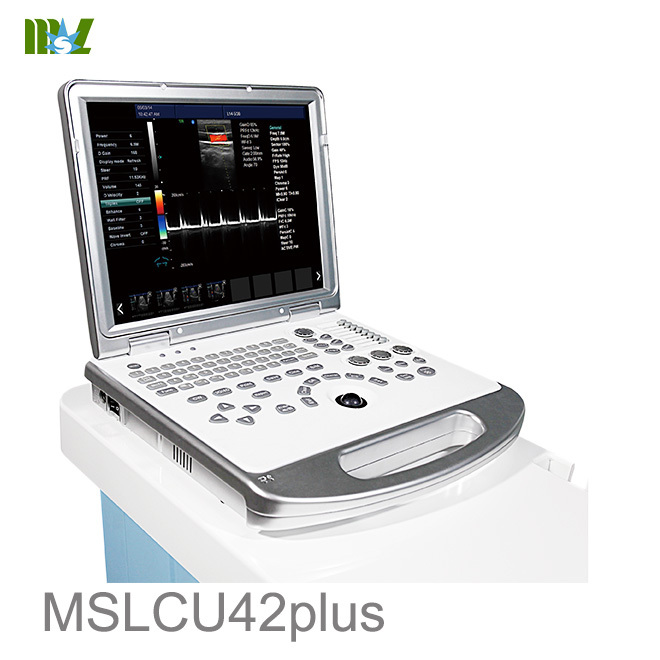 Auto IMT (Intima Media Thickness) automatically detects and calculates the thickness of carotid intima-media. 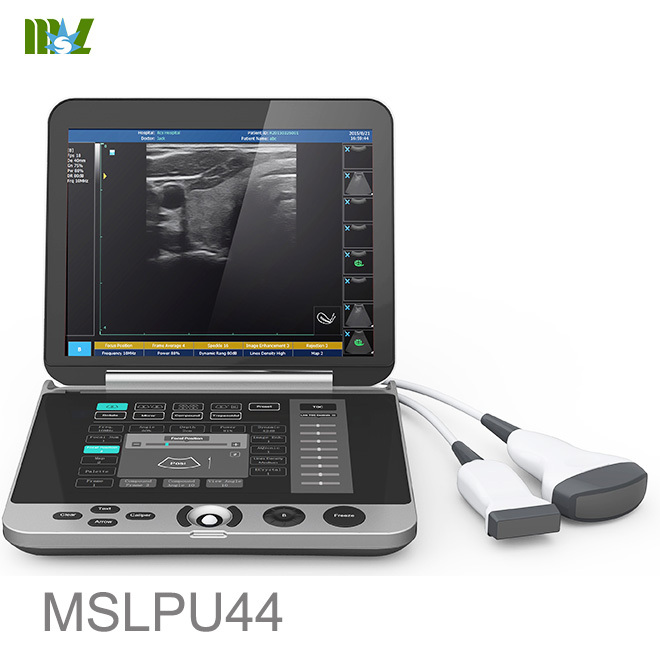 With a comprehensive IMT report, auto IMT facilitates an accurate and efficient assessment of carotid condition. 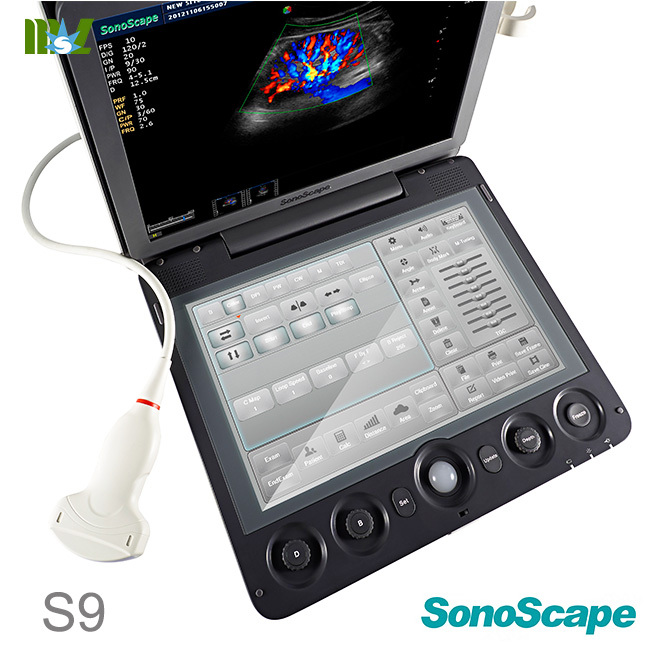 iScape allows exceptional visualization of anatomical structures relationships over an extended view ofanatomy. 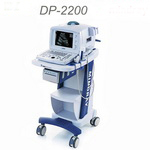 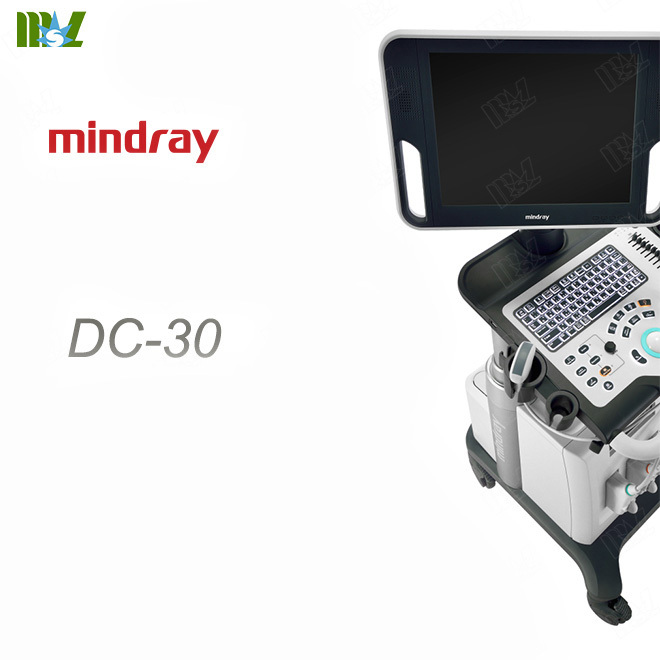 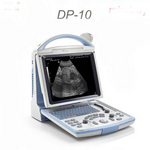 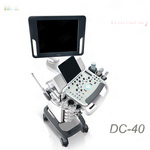 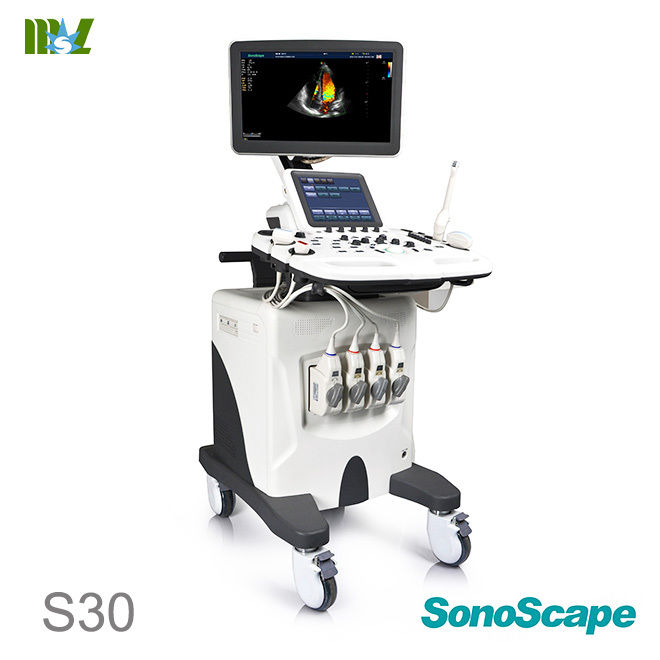 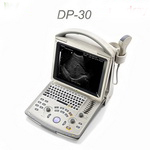 For better obstetric diagnosis, the DC-30 delivers practical and valuable 3D/4D images. 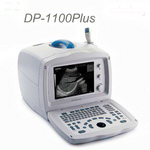 With iPage""
(multi-slice view) function, different views of fetal structures are much easier to acquire from one set of volume data. 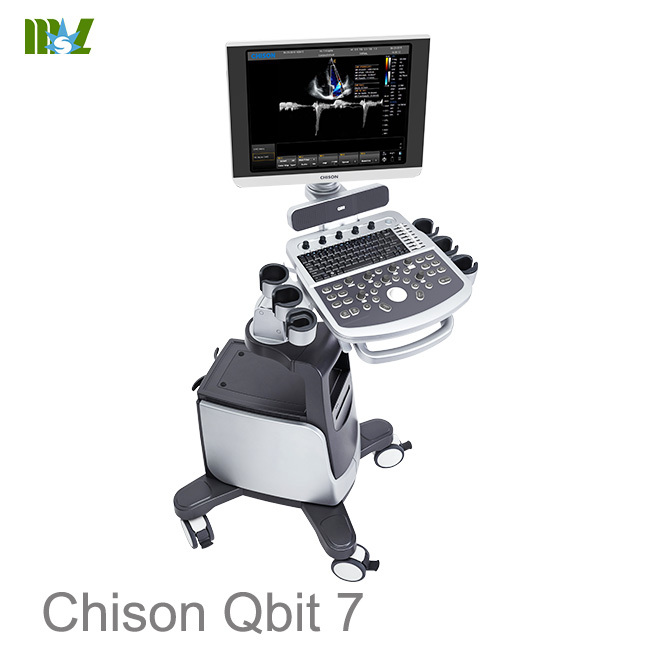 MedSight lets you transfer clinical images and videos to your smart device via an interactive app. 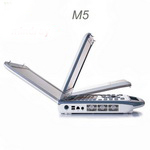 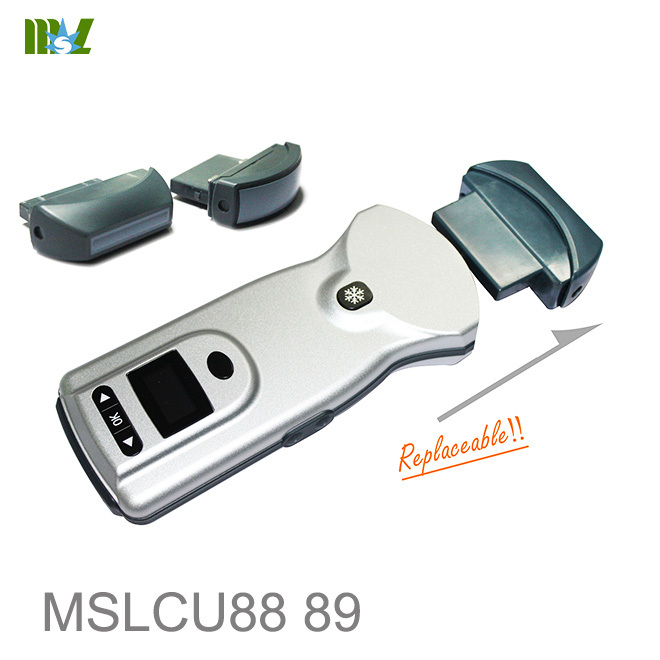 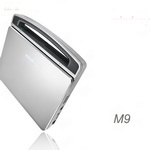 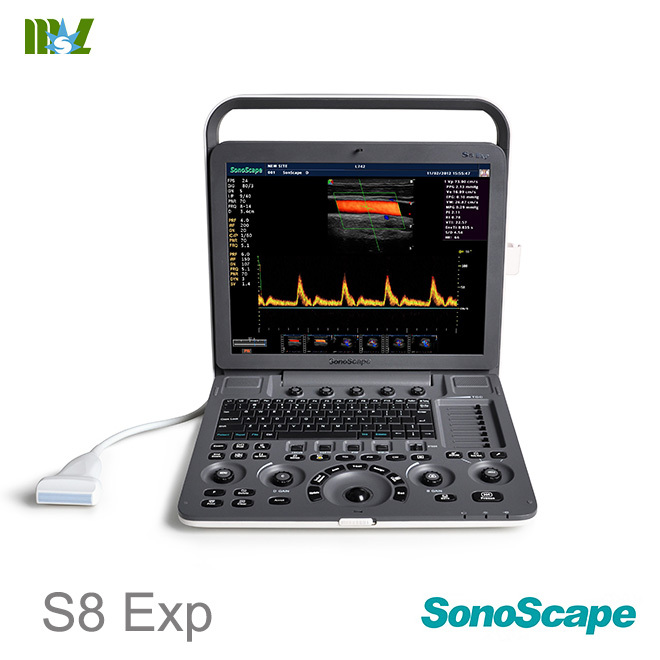 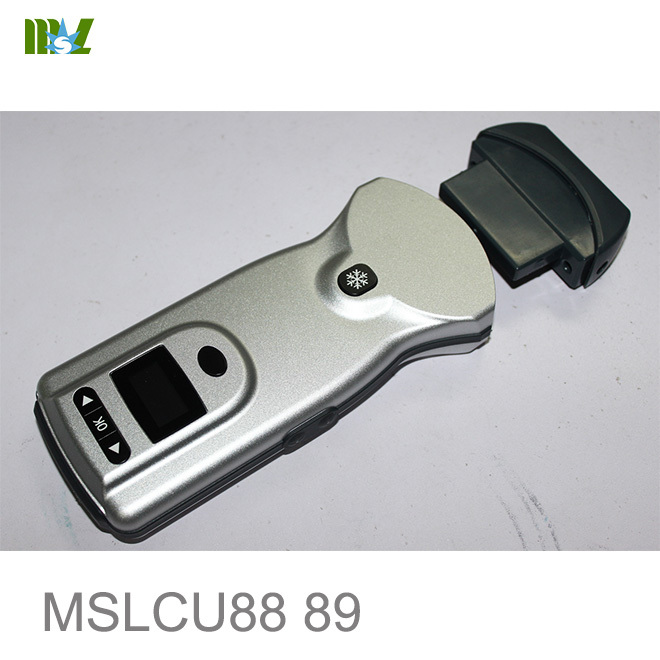 take the clinical examinations with you wherever needed.